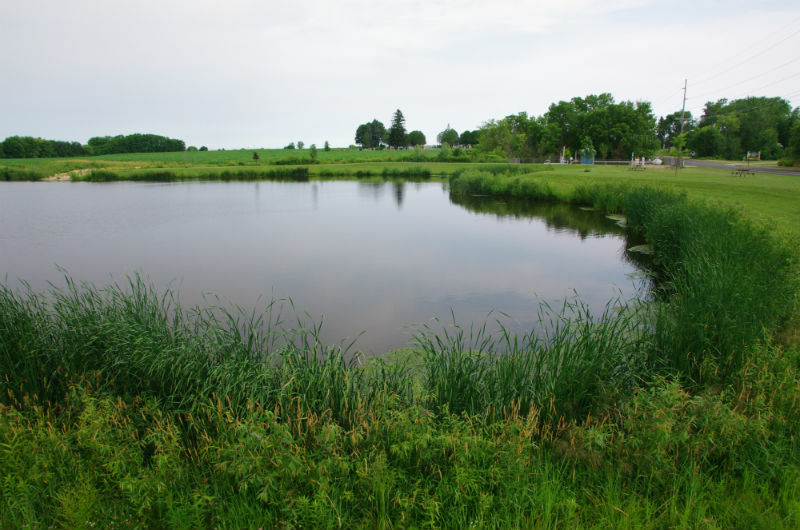 The City of Mauston had been plagued by localized flooding during heavy rain events. 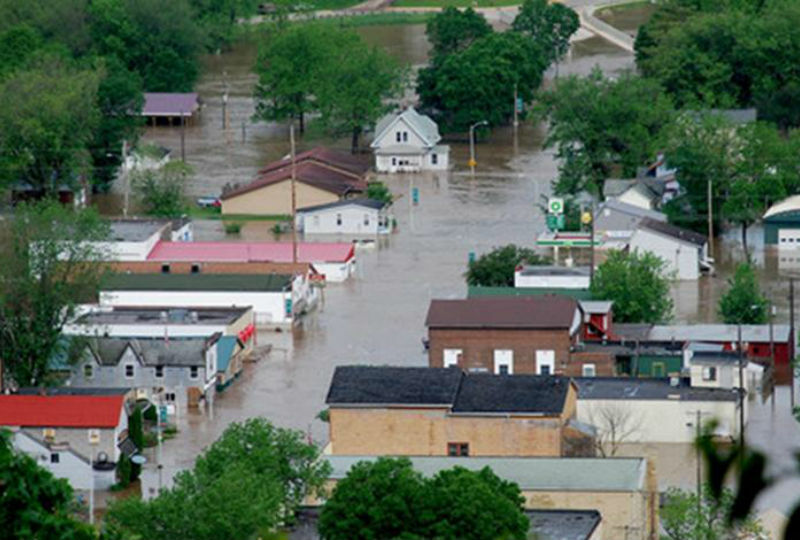 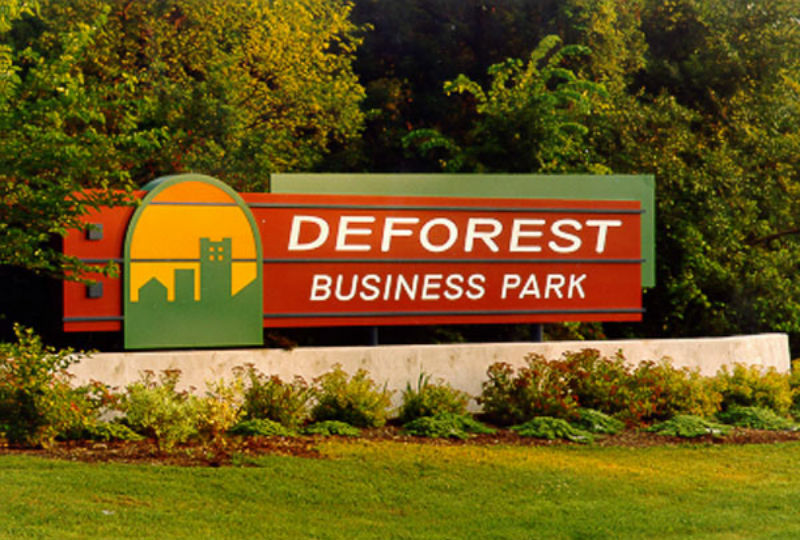 During the floods of 2008, the City had several areas that received damage from flooding. 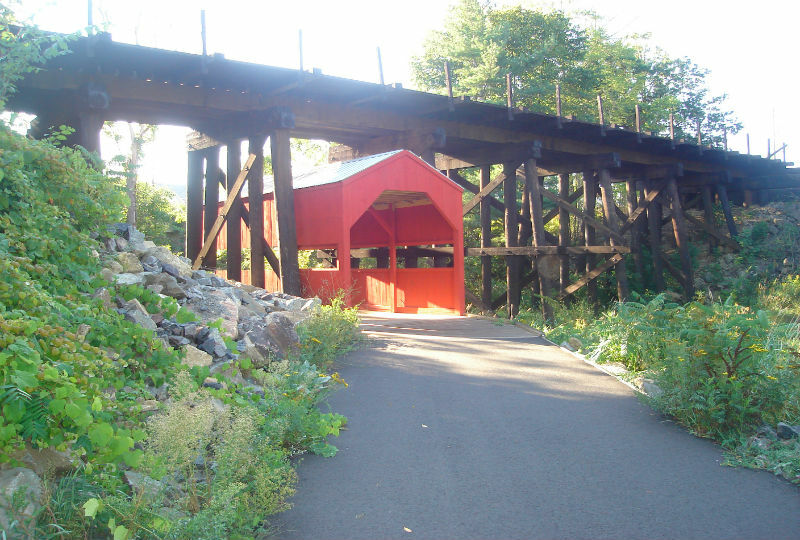 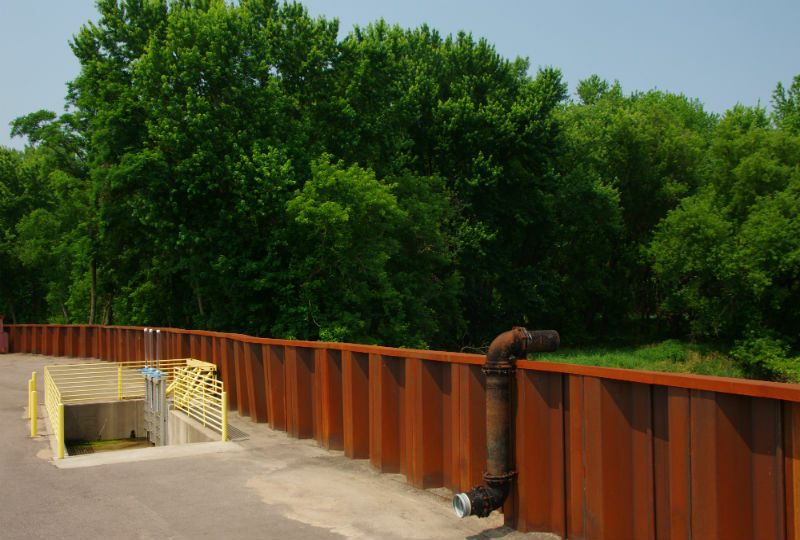 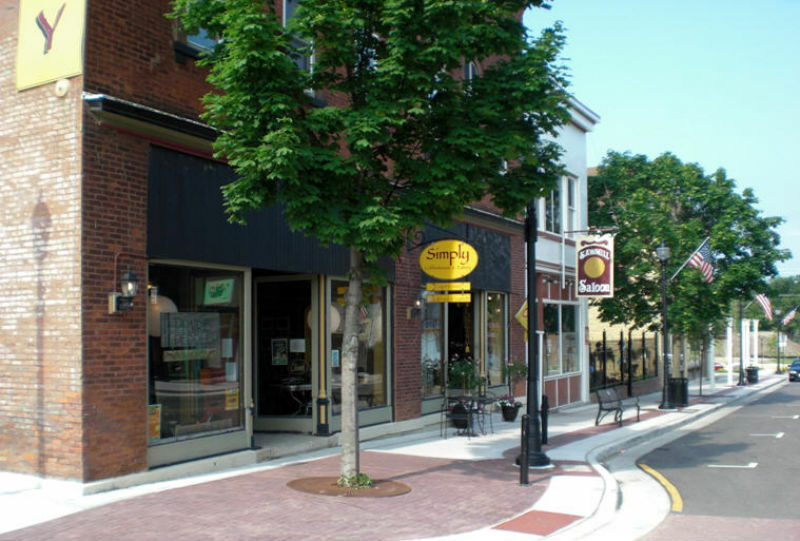 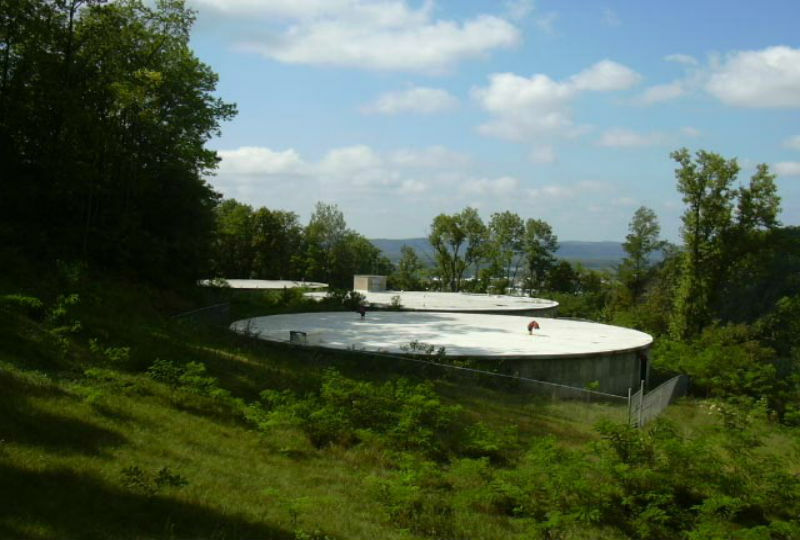 In 2009, the City received a CDBG-EAP grant to assist with flood mitigation projects. 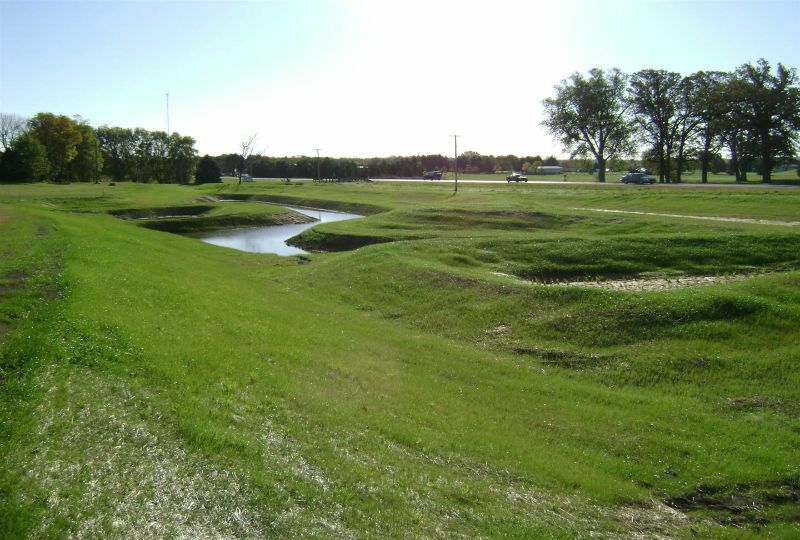 The City of Mauston contracted with Vierbicher to develop Hydrologic and Hydraulic models, development of sediment loading models, prepare an alternative analysis design report, permitting assistance, construction plan and specification preparation, opinion of probable cost preparation and ultimately bidding, construction observation and construction administration services. 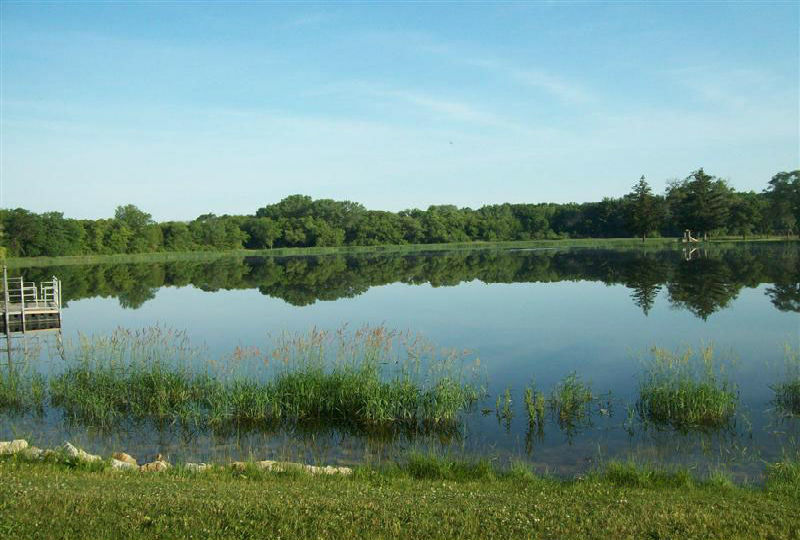 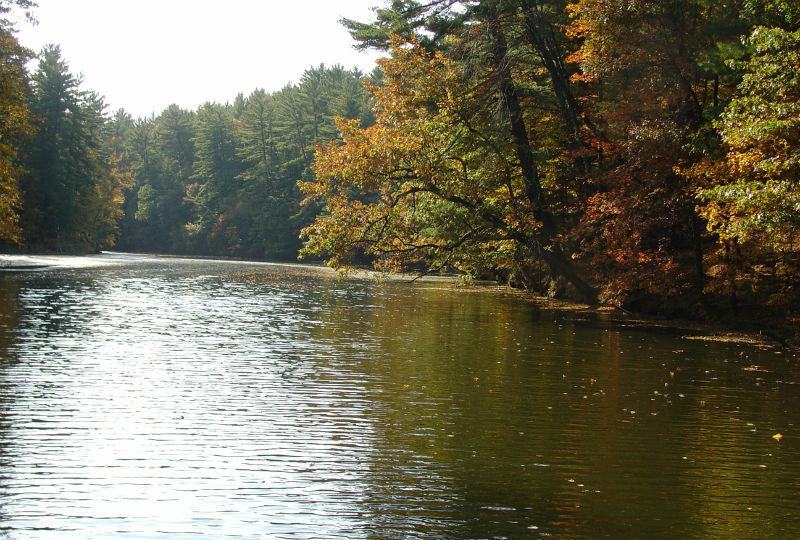 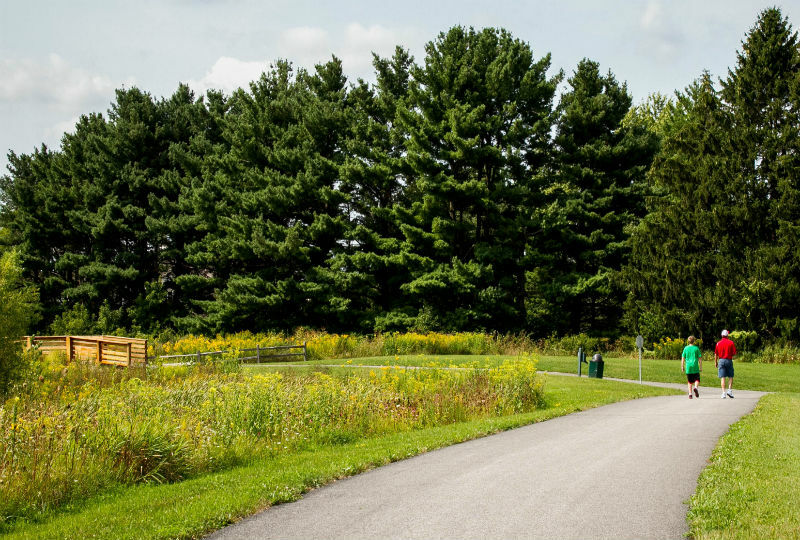 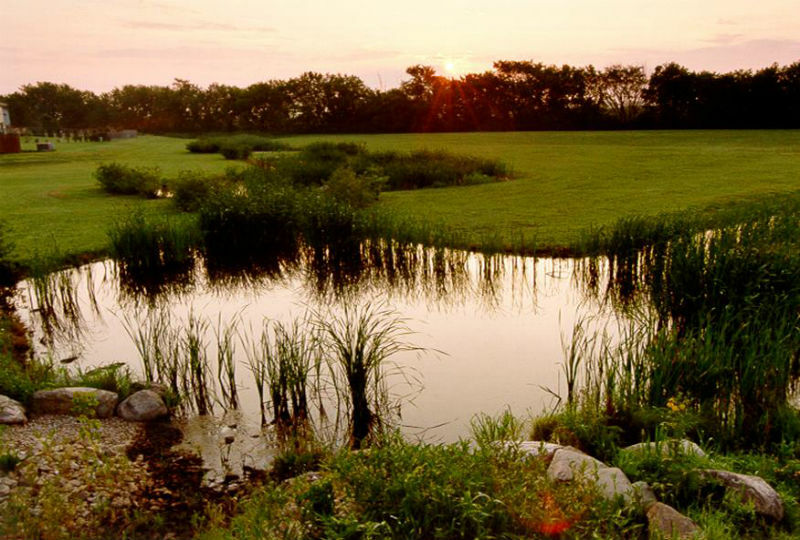 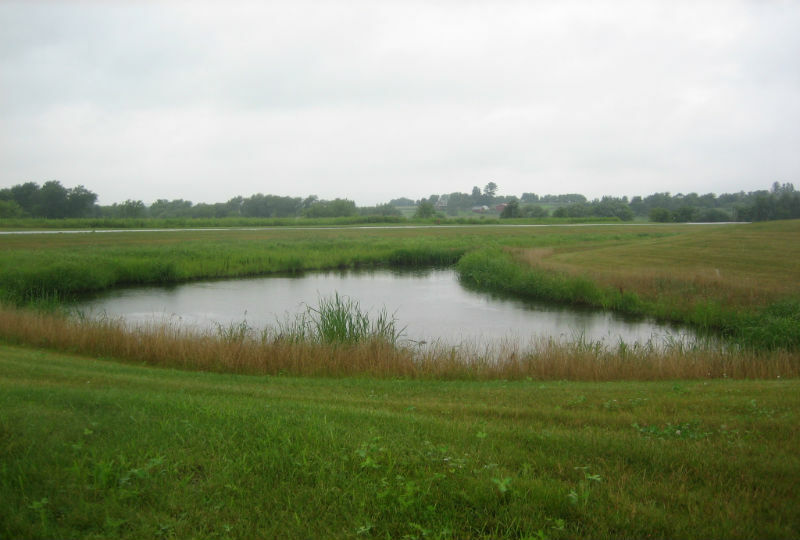 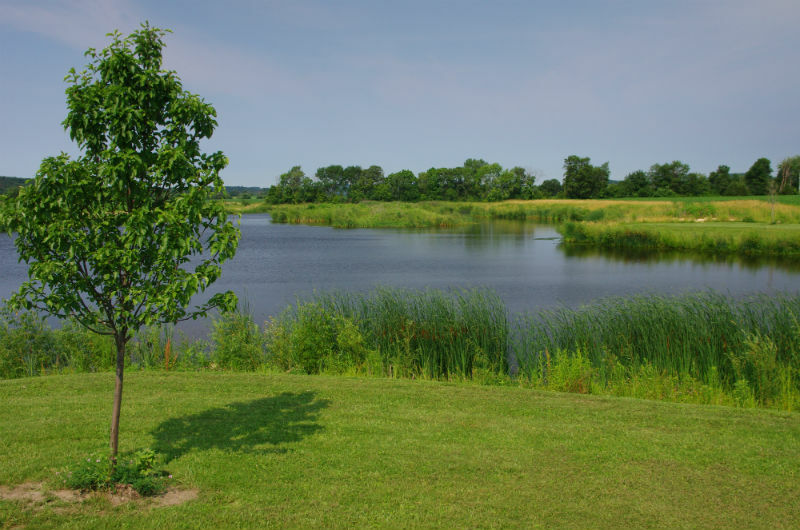 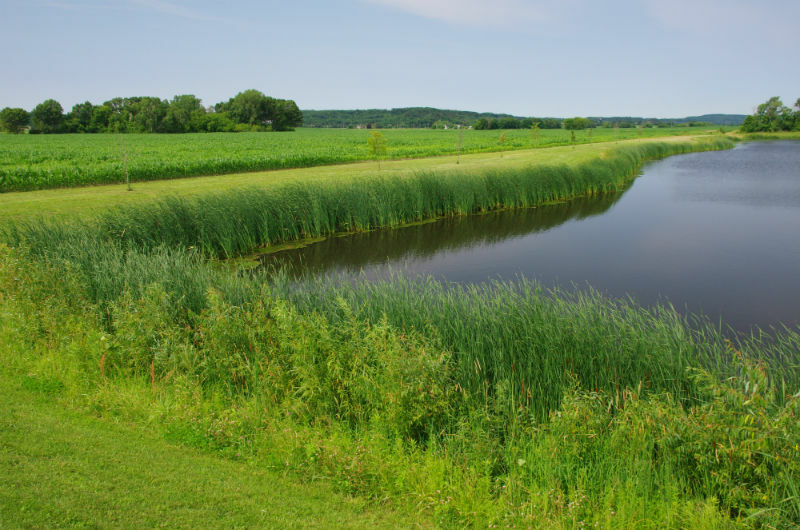 The Attewell Detention Basin within the City of Mauston Provides both flood control, water quality and recreational benefits to the City of Mauston. 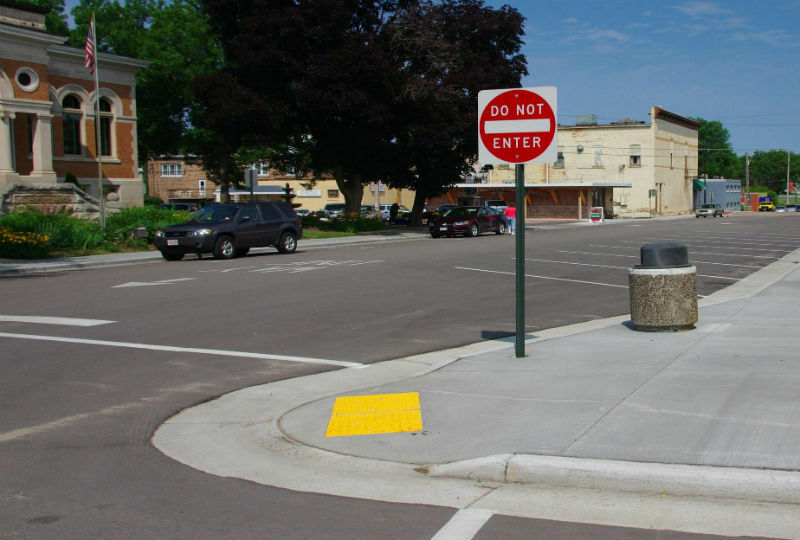 The City has not experienced flooding in this area since implementing Vierbicher’s design.